Does National Institutes of Health fund ‘scientifically questionable’ European cancer groups? As Democrats and the scientific establishment howl over President Trump’s proposed budget cuts to the National Institutes of Health (NIH), Congress is investigating whether that agency misspent U.S. tax dollars to fund two European cancer institutions now under scrutiny for conflicts of interest and dubious science. Key lawmakers also are trying to understand the nature of the cozy relationship between federal bureaucrats with budgets and foreign researchers who are eager to accept grants to promote a political agenda at taxpayers’ expense. On March 24,  House Science, Space, and Technology Committee chairman Lamar Smith sent a letter to Health and Human Services Secretary Tom Price (who oversees the NIH) requesting information about millions of dollars paid to the Ramazzini Institute, an obscure but controversial cancer not-for-profit based in Italy. 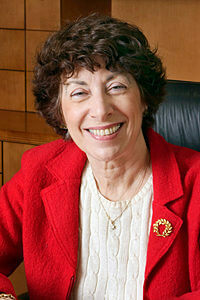 The funds were given out by NIH’s National Institute of Environmental Health Sciences (NIEHS), run by Linda Birnbaum; she is also, coincidentally, a Ramazzini fellow. and the largely unaccountable organizations that give them cover. Smith accuses Birnbaum’s office of awarding at least $92 million to Ramazzini and Ramazzini fellows since 2009: “The Committee is concerned that contracts awarded to the Ramazzini Institute and its affiliates may not meet adequate scientific integrity standards. If true, this raises serious questions about the integrity of the acquisition process at NIEHS.” Of the payments made directly to Ramazzini, several are from sole-source contracts that did not go through a bidding process. According to the Energy & Environment Legal Institute, which filed suit this month seeking public documents about the payments, NIH has awarded Ramazzini fellows more than $315 million in grants since 1985; Chairman Smith says that it’s “unclear what services were rendered” under NIH contracts with Ramazzini. According to the Ramazzini Institute’s website, it achieves “extremely important results at international level [sic] in research into carcinogenic substances present in the environment we live in and in the food that we eat.” Ramazzini claims to work with NIH to develop “experimental data from long-term cancerogenesis bioassays . . . and make available to the scientific community the data of the studies published, and therefore to allow qualitative and quantitative evaluation of the risk and other research.” Despite this claim, no scientific research or budget information is available on their website. 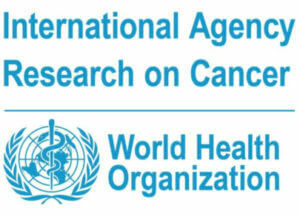 Congress also wants to know more about NIH’s funding of the International Agency for Research on Cancer (IARC). This France-based agency has been criticized by government and scientific bodies around the world for using shoddy science to reach politically motivated conclusions. IARC, you may recall, is the group that routinely warns the public that any number of factors could cause cancer; we wrote about its finding that red meat causes cancer here. It operates under the purview of the World Health Organization and receives annual funding from NIH. 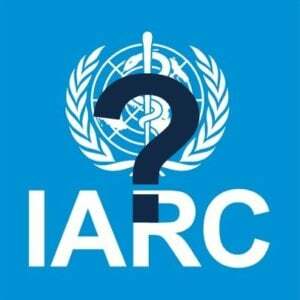 IARC and Ramazzini also have ties. 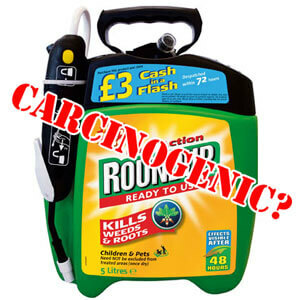 The working group that produced one of IARC’s most controversial reports — suggesting that the common weed killer glyphosate is probably carcinogenic — included five Ramazzini fellows. That report has been under fire because it flies in the face of other findings as the only study to show that glyphosate causes cancer. 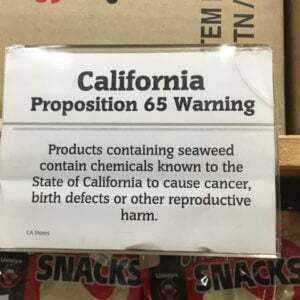 Now activists are trying to get the product banned. Glyphosate, the active ingredient in the herbicide Roundup, is used on many genetically engineered crops, which environmental activists oppose. The man who initiated the glyphosate report — Christopher Portier — also has ties to Birnbaum and NIEHS. Portier worked for NIEHS for 32 years, most recently serving as Birnbaum’s associate director, and had his own laboratory focused on how the environment negatively impacts human health. He, like Birnbaum, is a Ramazzini fellow. 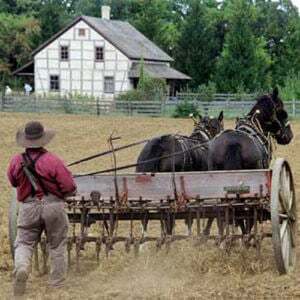 Portier has since become a well-known anti-glyphosate activist. This is just one more example of how science has been politicized at several federal agencies and why it’s necessary for Congress to finally demand accountability. 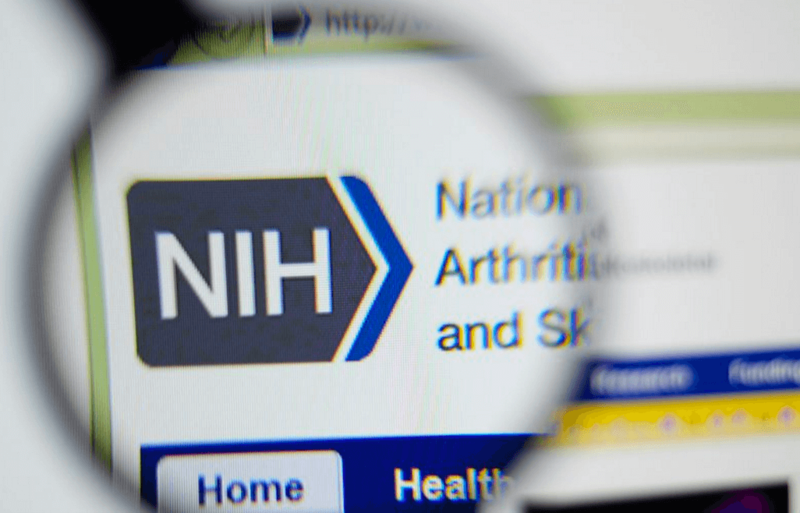 Under the Obama administration, federal agencies including NIH refused to fully comply with FOIA requests and inquiries from Congress; those records should now be available under the Trump administration. Activists within the public-health world want us to believe that any cuts to federal research spending will devastate scientific progress. In reality, the NIEHS’s cell phone, BPA, and Ramazzini debacles underscore the fact that when stewards of federal research dollars divert apparently essential science funds to support pet political projects and then defy oversight, Congress and the Trump administration aren’t the ones who should be blamed for halting scientific advances. This article appeared originally at National Review under the title “Who’s Getting Money from NIH?” and is being reproduced here with permission of the author. Julie Kelly is a cooking teacher, food writer and National Review online contributor. Follow her on Twitter @julie_kelly2. Jeff Stier is a senior fellow at the National Center for Public Policy Research. Follow him on Twitter @JeffaStier. For more background on the Genetic Literacy Project, read GLP on Wikipedia.